Gender Diversity at Workplace Takes a Leap Forward with Sairee Chahal’s SHEROES platform ! “Women are the largest untapped reservoir of talent in the world”- said Hillary Clinton once. 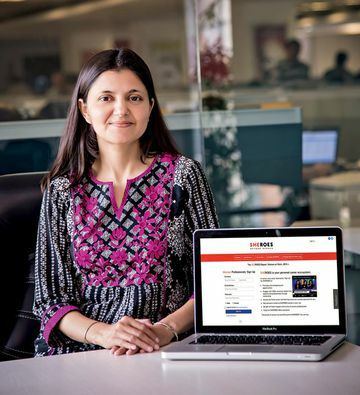 Sairee Chahal, Founder and CEO of SHEROES agrees and says “Power is where money is and money is in hands of those who run business and commerce,” in her talk with Techstory. Unfortunately, in a country like India where the potential of women has always been ignored by the society for a long time, often women find it very difficult to enter the workforce which also means that they are not an active part of GDP creation, jobs and not financially empowered. Not being a part of the economic engine implicates diminished status of women’s individual as well as collective power. As per the data by SHEROES, India is home to maximum number of women graduates in the world. However, a whopping 48 percent of the top performers of the class leave workforce by mid-career. It also implies that growing organizations have access to a limited talent pool – something similar to phenomenon of fishing in the same pond and totally neglecting the fact that lesser women in workforce means higher gender imbalance in social structures and families. “I just could not live with a growing number of women having to give up on their financial independence and potential growth. What moved me further was the fact that we live in time filled with possibilities. We can use all technology at our disposal towards creating large-scale social and economic impact. It is also an opportunity to help millions of women build flourishing careers” says Sairee. At Sheroes, Sairee works towards bringing about gender balance and gender diversity by mobilizing resources and people to create solutions that are pragmatic and sustainable. Sairee founded the company with a core founding team, which includes a diverse set of individuals. These are men and women who fall in line with the vision and bring a range of diverse skill sets to the table. 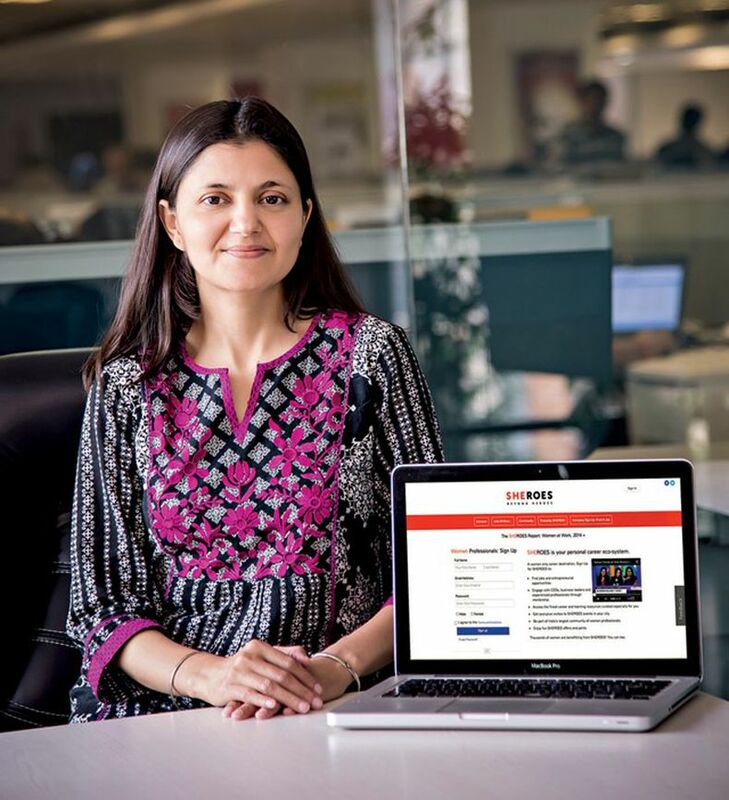 SHEROES.in, launched in January 2014, is a career platform for women. It addresses the basic under served need to help women choose careers as they go through various life stages and also helps them excel in any choice they make. It offers jobs across various types and formats – corporate, flexible including part-time, work from home, projects, freelancing, contract and entrepreneurial options like franchising, reseller, channel programs etc. “An average woman has anywhere between 4-8 career stages and each of these stages needs a different kind of access – in opportunity, mentorship and resources. SHEROES fulfills those needs by offering mentorship, jobs and career resources – right from the time they begin their careers, in between as they navigate through family and other needs, and later as they climb up the leadership ranks” she smiles. According to the data, there are only 5 percent women in leadership and about 17 percent in workforce which in fact are highly disappointing figures. But on the bright side, this latent potential offered by the female workforce cannot be ignored by businesses, organizations or the country and SHEROES is doing its best to change the scenario. SHEROES today is the largest platform of its kind anywhere in the world and growing at 100 percent momentum. Through this platform, over ten thousand women have found opportunities, a million community service requests have been managed, and 4000 companies have been served already. Company’s community of women professionals can be found over 1300 locations. “We know that the work we do makes a difference and can be life changing. It is the impact that inspires us every day and challenges us to do more, do better, and do faster” Sairee affirms. But the journey of the company to where the company stands today has not been a cake walk. When she started off, Sairee had an interesting challenge – a strange idea, unconventional founder, no sugar daddy but lot of user support. For quite a while, everyone kept thinking that the company was actually an NGO. But for every challenge there comes more opportunity, with every non believer, many believers are attached and that is how SHEROES has grown every day. “You have one life and each moment will come only once. If you are a woman entrepreneur, there might be times you feel you are not among the startup crowd, bounded by young technology professionals, mostly men in their twenties and here you are – an absolute misfit – no pedigree, no network, no similarity. On the other hand, you want to pay attention to things like health and family. But that is the time to tell, acknowledge and appreciate the differences. Start by focusing on your strengths and build on them. Diversity in the entrepreneurial world can only be a good thing. So bring out that awesomeness, focus on your best and learn all the time from what is good in others” is what Sairee says to all the women out there. 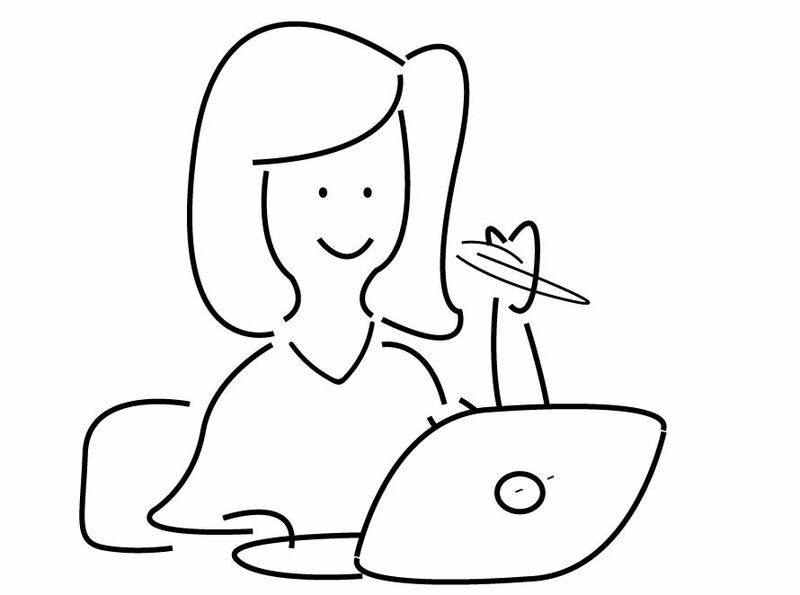 Currently, SHEROES is inching towards a million user mark and is already a ‘go to’ for companies looking at gender diversity, women led channels, flexible or work from home workforce. The company hopes to enroll ten thousand companies to its platform this year and will be adding more value-add-platforms for the community. Also, the company is all set to organize its first summit at a huge level across three cities: Mumbai, Delhi and Bangalore. Join this journey at the first edition of theSHEROES Summit: India’s largest OpportunityScape for women. And at last but not the least, Sairee Chahal urges all women to ” Do what you want to do. Go all after it. What people think is their business, not yours. You do what feeds your soul and life. Be on a learning curve, there are some tremendously smart and talented people doing brilliant stuff. Stay open to learning always”. This was published on Techstory.in here.